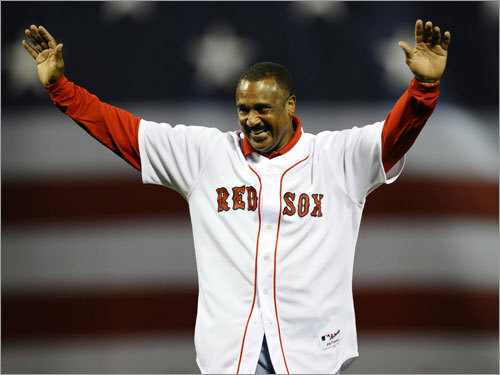 Jim Rice, the fierce and feared slugger who spent his entire 16-year major league career with the Red Sox, was at last elected to to the Baseball Hall of Fame earlier this year on his 15th -- and final -- season on the Baseball Writers Association of America ballot. Rice received 412 votes, just seven more than the minimum amount he needed. He will be inducted to the Hall in a ceremony this Sunday. Scroll through the gallery as we look back at Rice's career and early days.